Lesley Ann Hewitson is a professional hairdresser has more than 25 years experience. 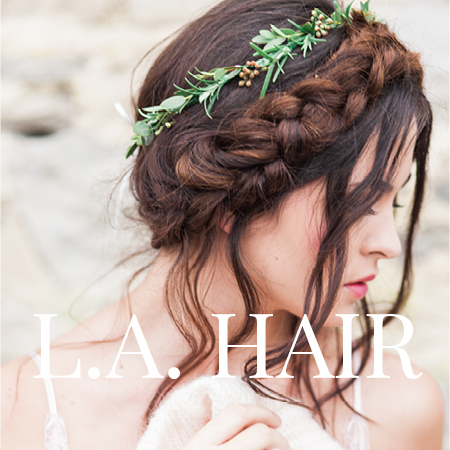 Very creative and versatile, she can duplicate a look from photos on Pinterest or magazines - and whether it's vintage or modern she loves doing every hairstyle passionately. 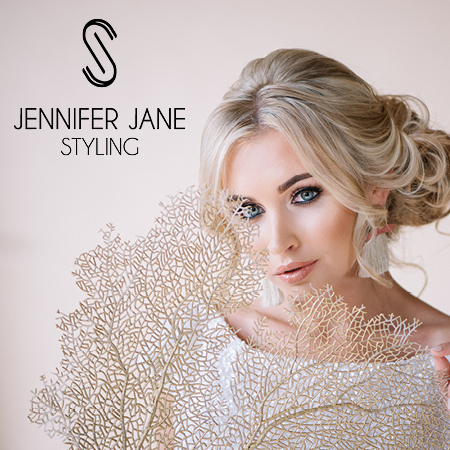 Hair styling is my passion and I have been lucky enough to have been helping brides get ready for their special day for just under 10 years.